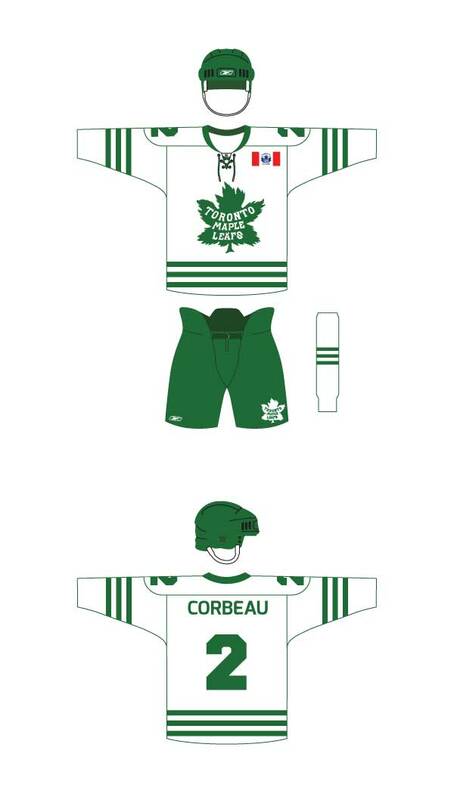 I submitted a concept for the 2016-17 uniform redesign contest for the Toronto Maple Leafs. The 2016 season is special in that it marks the centennial anniversary for the franchise. My concept is complete with primary / secondary logos and a centennial patch to go on the jersey. The uniforms include home, away, and a special throwback edition.